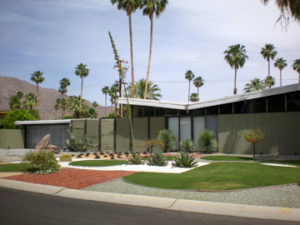 Uncle Jack's Very Vintage Vegas – Mid Century Modern Homes, Historic Las Vegas Neighborhoods, Las Vegas History and Urban Living by Jack LeVine – 2018 Vintage Vegas Home Tour! The Nevada Preservation Foundation is looking for homes for the 2018 Vintage Vegas Home Tour. You can enter your house as a selection on the 2018 Interest Form Survey.